It’s Friday and the weekend is here! I have planned a lot for the weekend and I hope that I’ll manage to do everything I have on the schedule. Me and my daughter have caught a seasonal flu, didn’t get much sleep this week and haven’t been as energetic and “busy” as we usually are. What are your plans for this weekend? 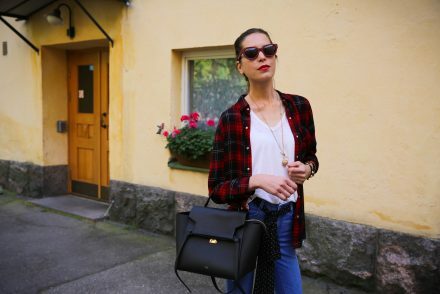 For today’s post, I have prepared a new outfit combo in which I’m very flattered to present you a new brand on Finnish market, coming from my favorite department store – Stockmann. If you haven’t heard of Stockmann, the easiest way to describe it is, think of Selfridges in London and Nordstrom in States. What I love about them is that they’re constantly improving, bringing in new and better brands ( they will soon start carrying Iro, Helmut Lang, Victoria Beckham, etc. ) but they’re also meeting the needs ( and sizes ) of Finnish market by having their house brands such as Noom, Global and the latest one to join the family Cut&Pret. 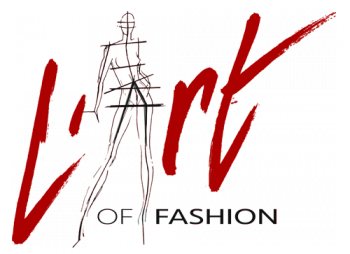 Cut&Pret has a clear mission, design trendy, good quality garment that can be worn daytime or on a night out. They’re very open about how and where they’ve designed their collection which is something very refreshing to know for me as a buyer. When I go shopping for the new clothes, I’m always interested to know what’s the story/ history behind the brand which I’m buying. This is why I rarely buy at high street shops ( still addicted to Zara, my bad ). Cut & Pret took another step further by deciding on changing their collections more often than it’s usual in the fashion world. Their collections will be always “up to date” and will follow the latest trends while also having a plus size friendly garment. Cut&Pret is designed by an in-house designer Johanna Salovaara. I’m wearing a beautiful magneta and purple sweater from the upcoming collection which is yet to be released but if you wish to shop for the current collection, you can do that by visiting Stockmann department store or by shopping online. Let me know what you think of this combo? *Thank you to Stockmann and Miss Petra for this collaboration and to Miss Riika and Spalt PR for lending out the sweater and sunglasses. *This post has been made in collaboration with Stockmann and Spalt Pr, all of the opinions are my own. Have a great weekend! I hope you are feeling better now! Thanks a lot on this sweet comment! Those sunglasses are so cool and look great on you! Love the whole outfit. I am so sorry to hear you all have been sick. I hope you can get some rest this weekend. Thank you very much Nada! I love those sunglasses on you! have a great weekend! Thank you Jenessa! Have a wonderful weekend too! Such a lovely pairing! I adore the sweater, sunnies and those fab boots! Thanks so much for sharing and I hope you have a wonderful weekend ahead! Love the sunglasses you look great . 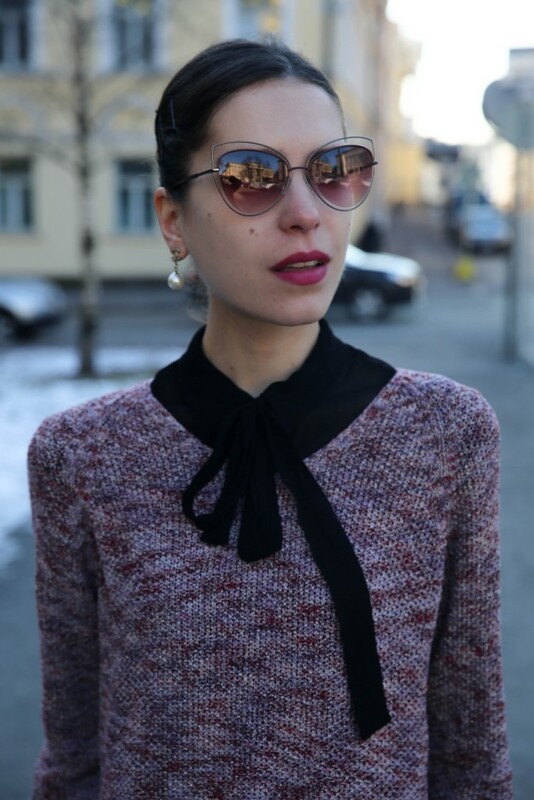 I like the classic look, with a cool twist in the sunglasses! Such a nice and classy outfit! Love the sneakers! Hmm I’ve never heard of this brand, but I love that sweater! This is such an interesting shape for sunglasses! Beautiful look. Love the lipstick and sunnies too! Thank you Daniel, it’s my favorite coat! Thank you so much on these lovely compliments! Super chic look! I love it! Thank you Emilee very much!